Image rights belong to owner. The sun was high in the sky, so it had to be about one o’clock. There were only two things Samantha could say she loved about the once-men. Sunlight hurt their decaying eyes, making it harder for them to venture out during the day unless they were really hungry and they were slow. But – just because they were slow didn’t mean they were always alone. Strangely enough, even after their minds decayed the once-men still had enough cognitive function to use basic strategic skills. It wasn’t uncommon for them to use one infected to scout an area for potential life while two or three waited in the shadows. Stupid humans and our ability to adapt. The big man upstairs definitely has a wicked sense of humor, Sam thought with a sour chuckle – nothing about this was funny. She heard a muffled scream and held her breath. 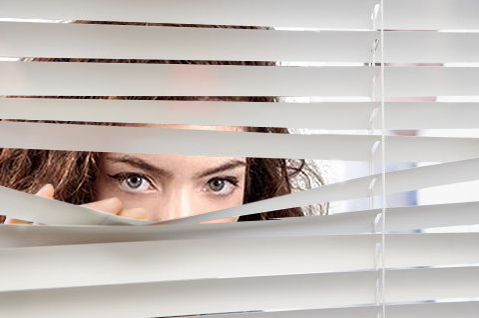 Stepping away from the blinds she looked around her, eyes roaming the length of the room. She’d cleared the entire house before she let her guard down. She always did. You could never be too careful. Lurkers; once-men who were new and inexperienced, loved using abandoned houses. They would hide inside, hence the name, and wait for something with a pulse to walk by. This house is empty Sam, she told herself. Stop freaking out. Still, she couldn’t ignore the nagging sensation that she wasn’t alone. The scream came again, this time reverberating in her head over and over. Overwhelmed with sudden fatigue Sam sat down, fighting the waves of guilt and shame that threatened to swallow her, as they did everyday. Everyday since that day – the day her mother died. Not today. Please. Not today. She couldn’t think about her today. Besides, she didn’t have time for self-pity. Not when she had a mouth to feed and a limited supply of sunlight. Taking deep breaths Sam forced herself to her feet and looked through the blinds one more time. Satisfied that the street was empty, she slid outside, closing the door softly behind her. She should have known it was too quiet. Halfway down the block the sun slid behind bloated clouds, turning the world a dull washed out grey. Samantha was halfway free of the cover of trees, in the middle of the street, when she heard it. The irregular shuffle of feet. The wheezing, throat less breathing of something no longer human. Sam turned to look beyond her and ducked as a decayed hand swiped at her exposed neck. Swallowing a scream, she dropped and rolled out-of-the-way, reaching for the sword at her back. Stay calm Samantha, she commanded. Fear meant mistakes and mistakes meant death. 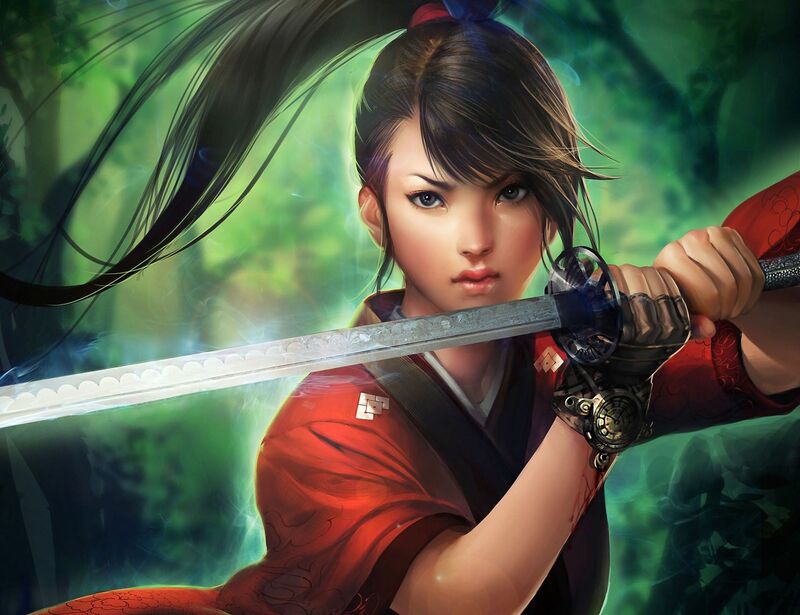 As she rose she sliced through the air, her katana splitting the hollowed human in two. He gave a straggled, gasping cry as his top half fell to the ground, maggots and beetles scurrying as they hit the pavement. His decayed hands splattered into the pile of flesh-eating insects and scuttled along the ground in an effort to reach her. You’re a stubborn one, Sam thought as she took off down the street. Where there was one once-man, there were usually plenty more following. She turned the next corner and stopped mid-stride, sneakers grinding into the asphalt, the recent rain making it harder for the old shoes to get a decent grip. There were fifteen once-men standing in two perfect rows – at attention. The first caught her surprised stare and smiled. Actually smiled. Then he roared at the top of his lungs – maggot torn skin splitting wide – and charged.